While some plants (mostly weeds) are able to survive on any old patch of earth, most benefit from a healthy feed of nutrients. There are many ways of giving your plants a sufficient boost, but we prefer to keep things natural, so here’s a guide to five of our favourite natural fertilisers for your plants. One of the best ways of getting goodness into your plants is to produce your own compost. By recycling a mix of waste plant material and drier substances such as cardboard – and with the help of some friendly garden worms – you can produce a free natural fertiliser that your plants love, which will help improve the condition of the soil. 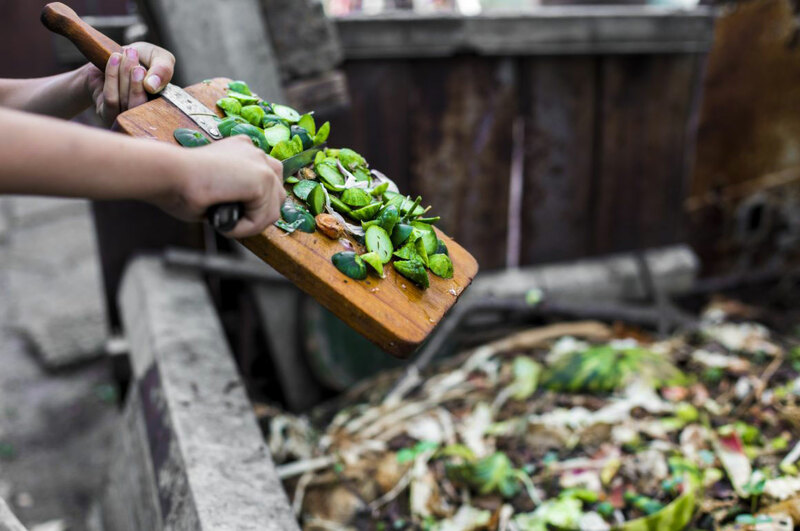 Compost contains the three main minerals required in a healthy garden – potassium, nitrogen and phosphorus – along with a few other bonus vitamins. It’s too good to ignore. Raking up Autumn’s leaves and piling them up so they decompose is another way of recycling plant matter for the benefit of your garden. The easiest way of doing this is to bundle them in a black plastic bag, give them a water, then punch a few fork holes in the plastic to allow excess moisture to escape. 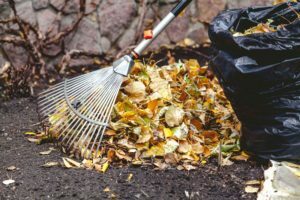 There are fewer nutrients in leaf mold than the more mixed garden compost, but it does a great job at helping to get your soil in tip top condition. Another quick natural fertiliser can be made by converting nettles into a healthy ‘tea’. Simply stuff a load of nettle leaves into a lidded bucket, scrunching or chopping them as you go, and cover with water before securing the lid. The nettles will break down over the course of a few weeks, emitting a bit of an unpleasant whiff in the process but the resulting liquid can be diluted (by up to ten parts of water to one part of nettle concentrate) and used to water plants, giving them a small dose of nitrogen and vitamins each time. To some people, the sight of a pile of horse dung in the middle of the road is as exciting as spotting apples or berries in a roadside hedge is to us. They’ll pull over, take out a shovel from the car and load the muck into a trug to be dispersed on their garden. Gardens love well-rotted horse manure, but our equine pals aren’t the only creatures whose muck can spread garden goodness. Anyone with chickens can scatter the contents of their mucky coops on the garden, and even alpacas are becoming a popular source of poo-based goodness! If you don’t own your own muck-emitting animals you can enquire at your local stables for a poo handout; alternatively, bags of farmyard manure, chicken pellets and dried alpaca droppings are becoming increasingly available at garden centres. Anyone living close to a seaweed-dense patch of coastline is lucky enough to have a ready supply of garden nutrients. 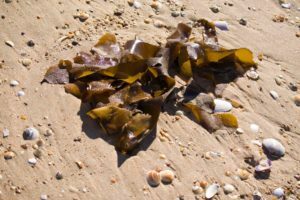 Seaweed can be used as a garden mulch which will steadily release goodness into the soil and, due to its salty nature, help keep slugs and snails away. But remember, seaweed is an important living plant for our ecosystem, so don’t be greedy and always cut the weed to leave the roots intact. If, like us, you’re land locked then you’re best off taking a trip to the local garden centre where you’re likely to find numerous packets of processed seaweed goodness ready to use as a healthy plant food. 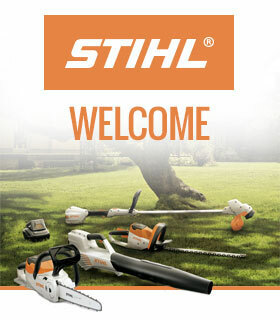 What do you use to fertilise your plants? Tell us in the comments below. 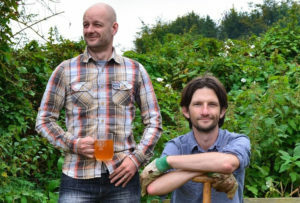 This website chronicles their battles with voracious slugs, destructive weeds and unexplained yeast infections as they attempt to produce a fresh vegetable harvest and turn some of the fruits of their labour into alcohol.